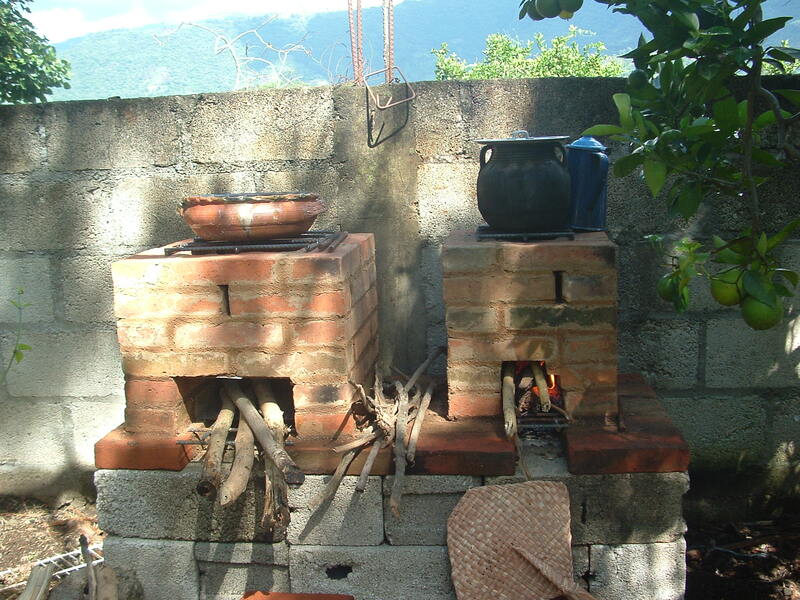 Aprovecho Stove Projects – Dan Rabkin, a U.S. Peace Corps volunteer for Comitancillo, initiated a stove-building project that was funded by some of our volunteers. Brick stoves were built for selected individuals (chosen based on predetermined criteria) which vastly improved the villagers ability to cook food due to higher, sustained heat using less wood; venting smoke out of their homes; and allowing them to cook standing up rather than leaning or sitting, improving their posture and preventing chronic injuries. 26 latrines were paid for by volunteers from DFA, and built for needy families in the community of San Lorenzo, Guatemala. Families in the community applied for the funding necessary to purchase the materials for the latrines attended classes on the hygienic value of using them and provided the labour to assemble the latrines under the supervision of community members trained to build them properly. Latrine Project – 26 latrines were paid for by volunteers from DFA, to be built for needy families in the community of San Lorenzo, in the Western Highlands of Guatemala. The project requires the families to apply for the funding for the materials for the latrines, to attend classes on the hygienic value of using them, and finally to provide the labour to assemble the latrines, under supervision of community members trained to build them properly.